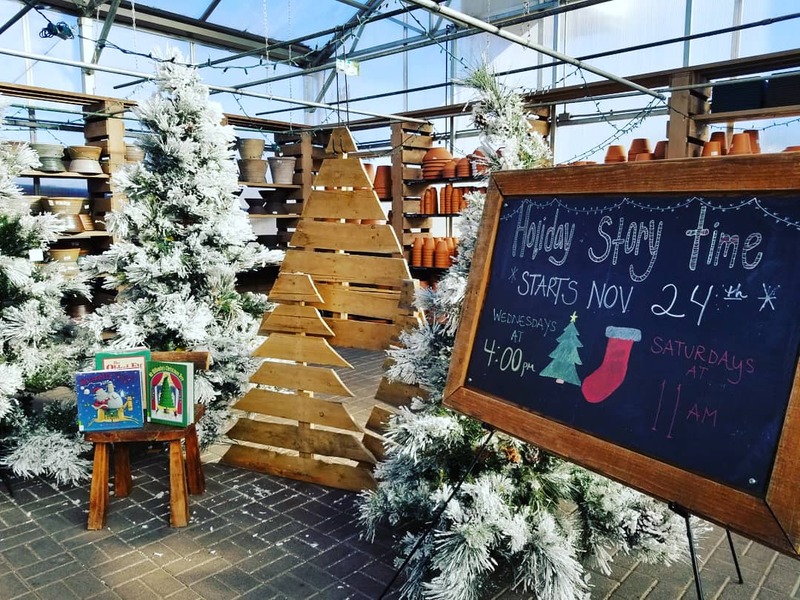 Holiday Story Time | Warner Companies, Inc.
Every Saturday and Wednesday until December 15, Warner’s Nursery hosts our always-popular Holiday Storytime for the kids. We start off by reading a neat holiday story, then move on to a craft your child can take home – plus there’s always plenty of hot chocolate! Each session is $5 per child. Holiday Story Time is held at 4 pm on Wednesdays and 11 am on Saturdays. The same story and craft featured both days of the week. 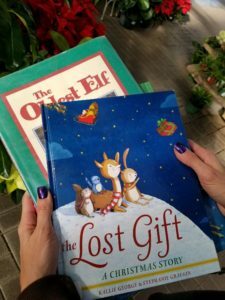 It’s the last week of Holiday Story Time! The story on Wednesday, Dec. 12 and Saturday, Dec. 15 will be The Lost Gift: A Christmas Story by Kallie George and Stephanie Graegin. The craft for this week will be a gift box the kids will make out of construction paper.